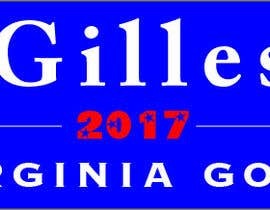 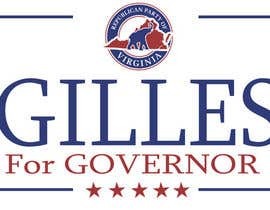 In my home State of Virginia, we have a 2017 Gubernatorial election. 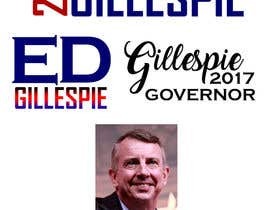 The republican candidate is Ed Gillespie. 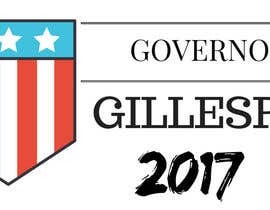 I am looking for someone to create a bumber sticker promoting his candidacy for Governor, which I may sell on Cafepress and zazzle. 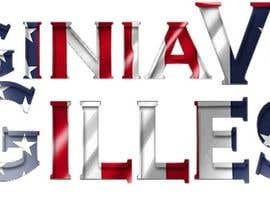 I will obtain all rights to sell the product of the ultimate winner, and this is a guaranteed project. 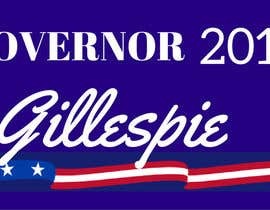 Simple and to the point, or ornate with background imagery or logos, the choice is yours. 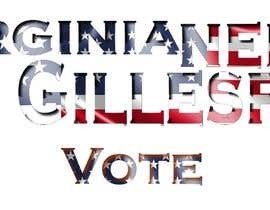 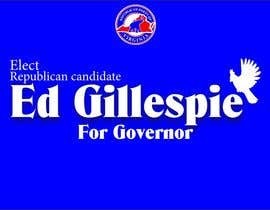 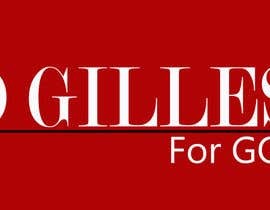 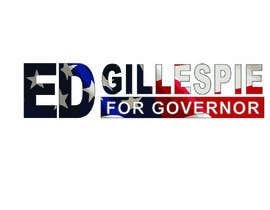 My only requirement is that you may not use any mottos, slogans or logos used by the Gillespie Campaign itself.